A fitting time to reach for the American dream . With zero customers and a few suppliers, they started the company from their home and garage in Rob Roy Indiana. With little more than a computer, phone book listing, bag cell phone, and an idea of a certain way of doing business. 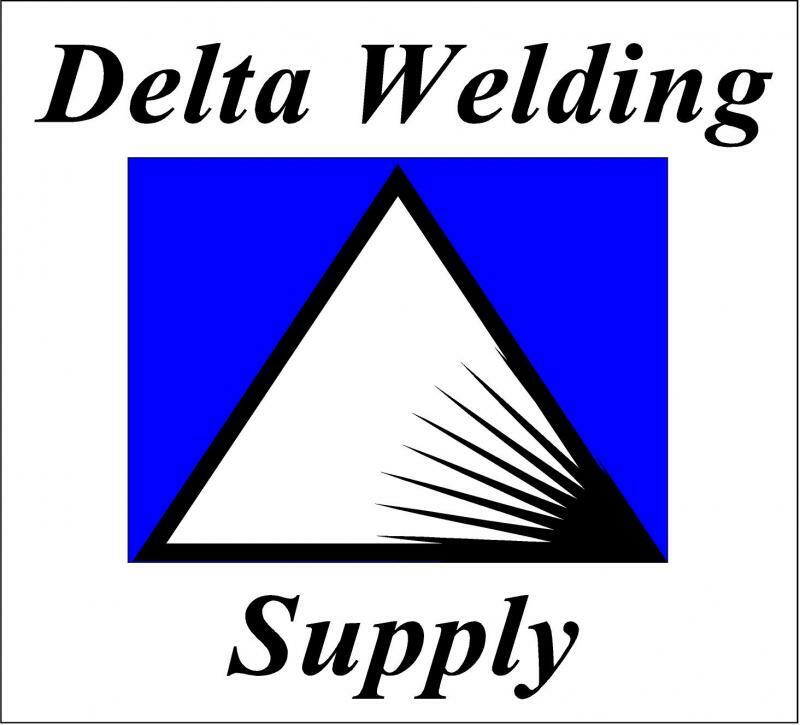 Delta Welding Supply was born. Rex came from corporate purchasing with over seventeen years of experience. He recognized the need for a Welding Supply company that could truly deliver knowledge of the business, professionalism and unsurpassed service. Within 6 months they had out grown the garage. So they moved the company to a large warehouse in Attica Indiana. The company continued to gain market share in the industrial sector and reached an on hand inventory level well established for retail. So in 2004 a new facility was built outside of Attica near Williamsport Indiana and is where the company resides today. Currently, Delta services roughly a 100 mile radius. As the company has grown so has the size of some of our larger customers. Regardless of a company's size, we place a high value on those who have believed in us along the way. We strive for our relationships with customers and vendors to be loyal and strong. Thanks, goes out to all of you who have helped us become what we are today. We look forward to who we can become for you as well in the future !